Searching for Nikon COOLPIX P1000 availability but sold out? 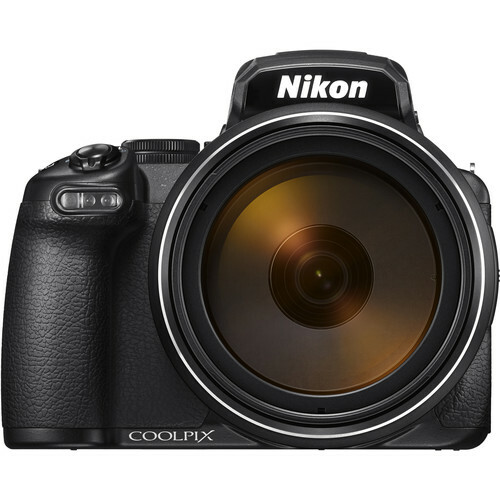 Here is the Nikon COOLPIX P1000 in stock tracker. The new Nikon COOLPIX P1000 compact camera comes with the world’s highest 125x optical zoom and superior operability, and it is perfect for super-telephoto photography, such as birds, travel, sports and wildlife photography. But, due to too many pre-orders and the high demand, the Nikon COOLPIX P1000 compact camera is sold out everywhere. Well, you are in luck! With the help of our in stock tracker, your problems are a thing of the past! First, if you haven’t pre-ordered yet, but you want to get as far to the front of the list as you can, you should probably go ahead and pre-order now. Otherwise you will be waiting a very long time. All the authorized Nikon dealers will not charge your card until they actually ship the item to you, and you can cancel it anytime. Nikon ML-L7 Bluetooth Remote Control: $44.95 at Amazon, B&H, Adorama. Nikon Holster Bag for COOLPIX P1000: $44.95 at B&H, Adorama. Nikon HB-CP1 Lens Hood: at B&H, Adorama. Amazing Camera! So, if you are interested, order immediately so as to obtain it ASAP!